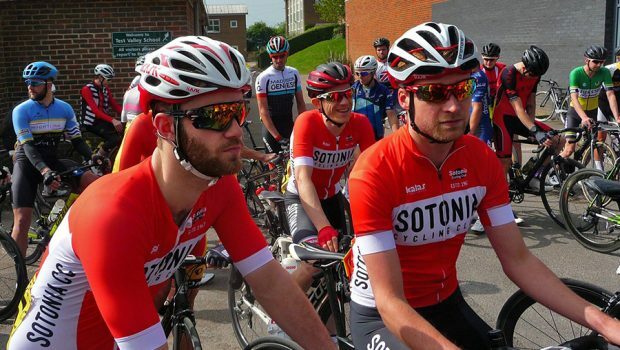 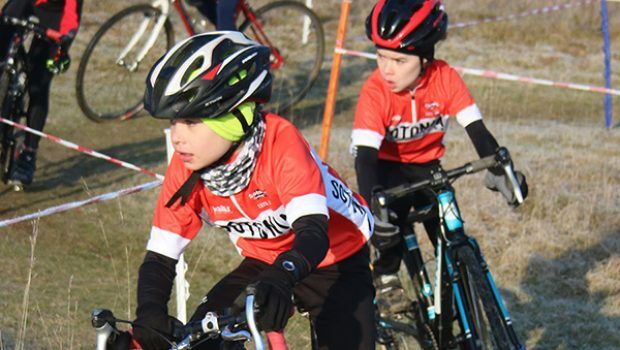 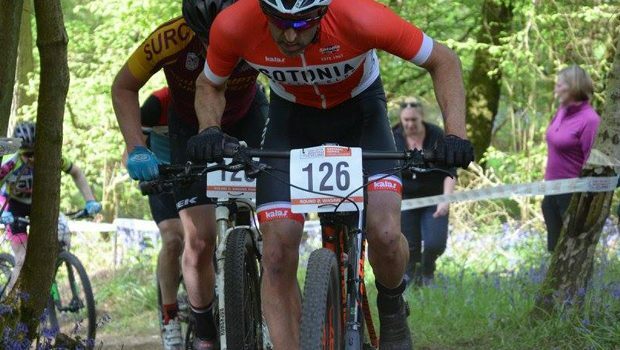 Sotonia Cycling Club is based in Southampton, Hampshire. 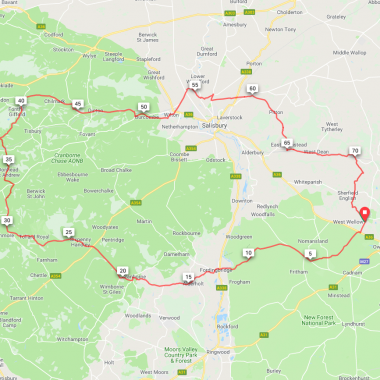 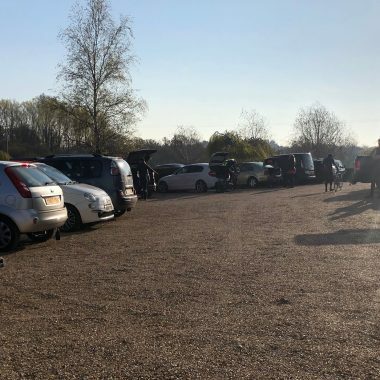 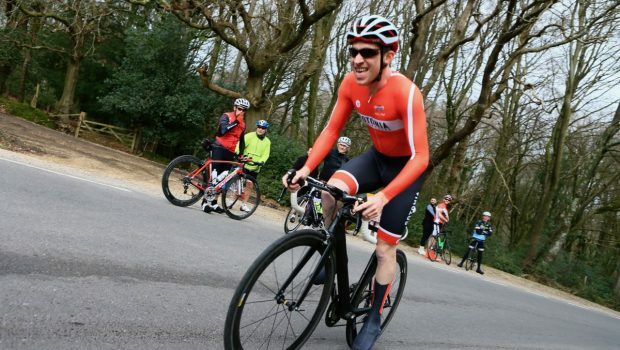 We are an all-round club taking part and organising events across most cycling disciplines, year round and one of the largest clubs in the south of England. 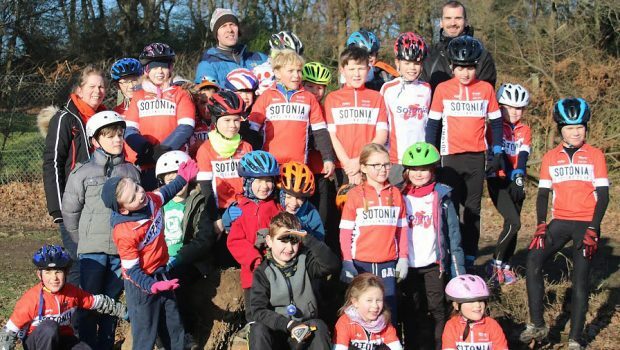 We welcome newcomers on our social club run rides, kids youth coaching, road racing, time trialling, cyclocross, track cycling, sportives and mountain biking.